Do you want to improve the energy efficiency of your home? An energy audit is a good place to start. 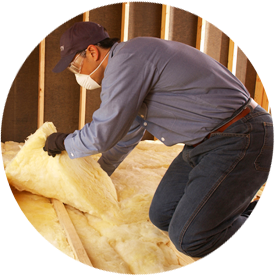 To schedule an assessment and discuss our home energy services in Wixom or a surrounding area in southeastern Michigan, get in touch with the FiberClass Insulation team! 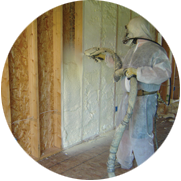 If you want to learn more about our home energy services—including a comprehensive assessment—look to FiberClass Insulation. We would love to talk to you about your options and how to increase the energy efficiency of your home!